Beautifully updated east-end bungalow sitting on a 150 ft deep lot. Main floor features 3 bedrooms, a 4-piece bathroom, stunning eat-in kitchen and large living room. The full basement features a large family room, laundry area, 3-piece bathroom, and office. 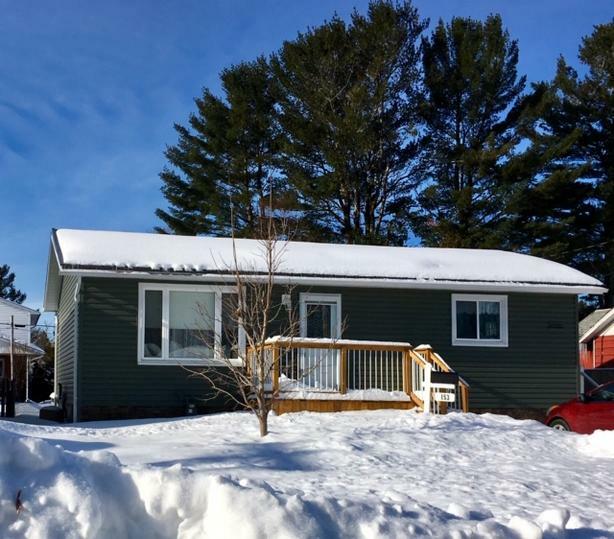 Updates include front deck (2017), metal roof, siding, custom built kitchen, exterior doors and 200 Amp panel (2016), interior doors (2015), gas furnace and central air (2005). Backyard offers a 12x16 ft storage shed, large deck, and gas BBQ. With these updates, and all appliances included, this move-in ready home won't last long!